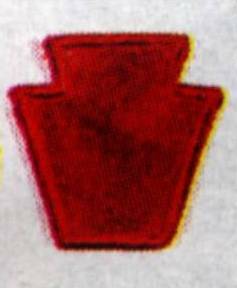 "The Keystone Division" to become known in the Battle of Hürtgen Forest as "The Bloody Bucket Division"
275th ID, 89th ID and 116th PzD. (Posthumously). His unit was attached to the 28th Division at the time. 6184 battle and non-battle casualties.